There are many boardgames that would benefit greatly from a computer game adaptation. 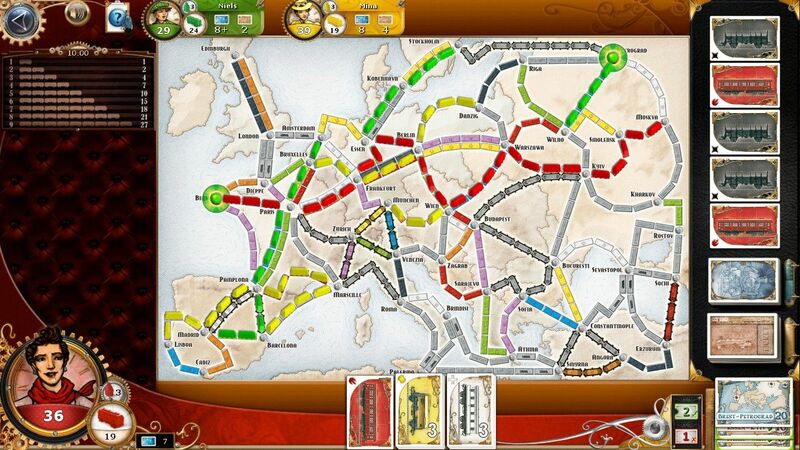 Ticket to Ride is not one of them. 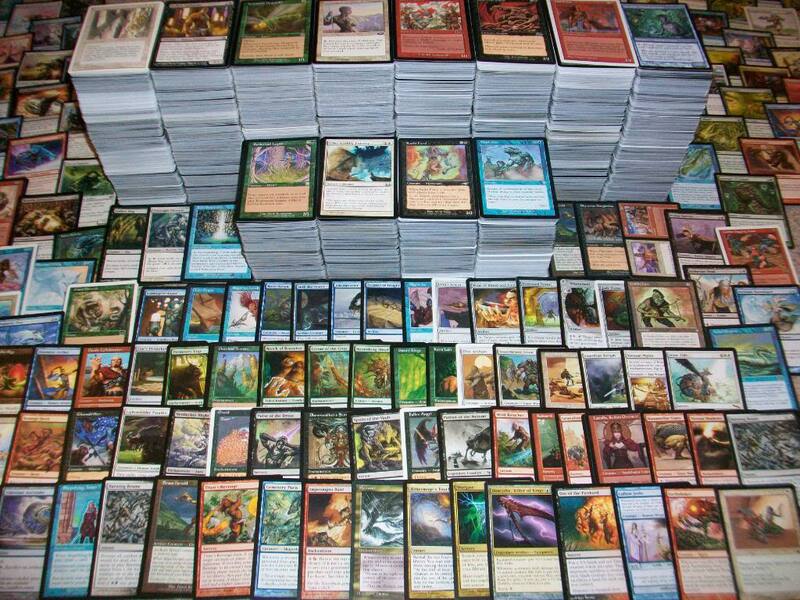 Being the second half of a roundup of the various deckbuilding games you can buy these days. First half here. This half of the piece was supposed to segue straight into A Few Acres Of Snow and Thunderstone, but in the light of a recent horrifying experience I had I’d like to amend today’s agenda. Before we talk about the good deck builders I’d just like to devote a few column inches to a Five Minutes’ Hate of a game I had the misfortune to play last weekend called Quarriors. This is the beginning of an infrequent column on board games. It won’t be weekly like my other stuff since I’m nowhere near as sure of myself as I am when I talk about video games or science, and since I tend to only play individual games once or twice it’s tricky to assess whether they’re good or not. This makes it rather hard to come up with decent material for a column, so I’ll only publish them as and when I can think of something to write about.